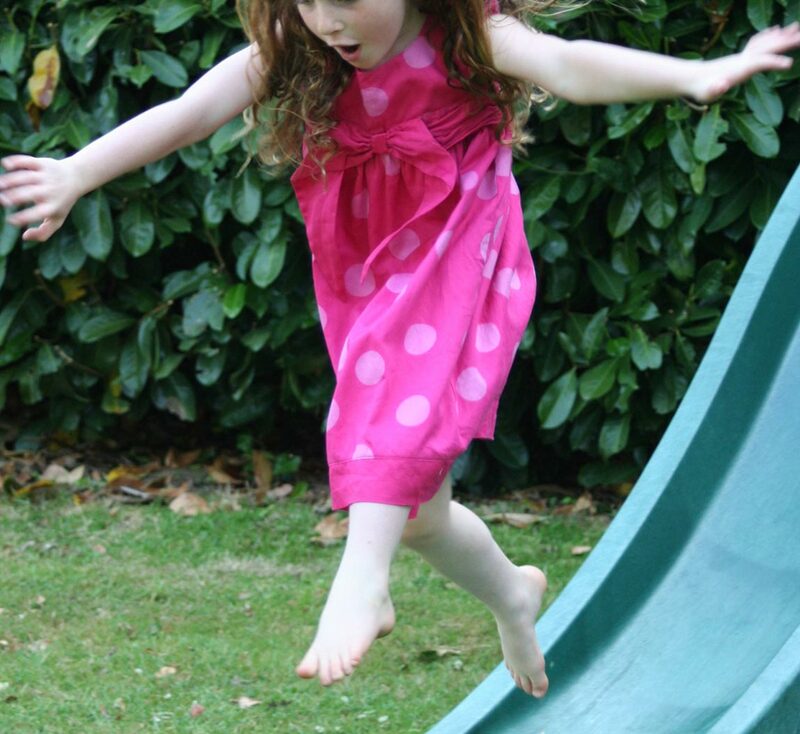 The 2.3m freestanding slide is exactly the same as our 2.3m climbing frame slide - but this can be used without the need for a climbing frame or treehouse platform as it comes with its own step set. 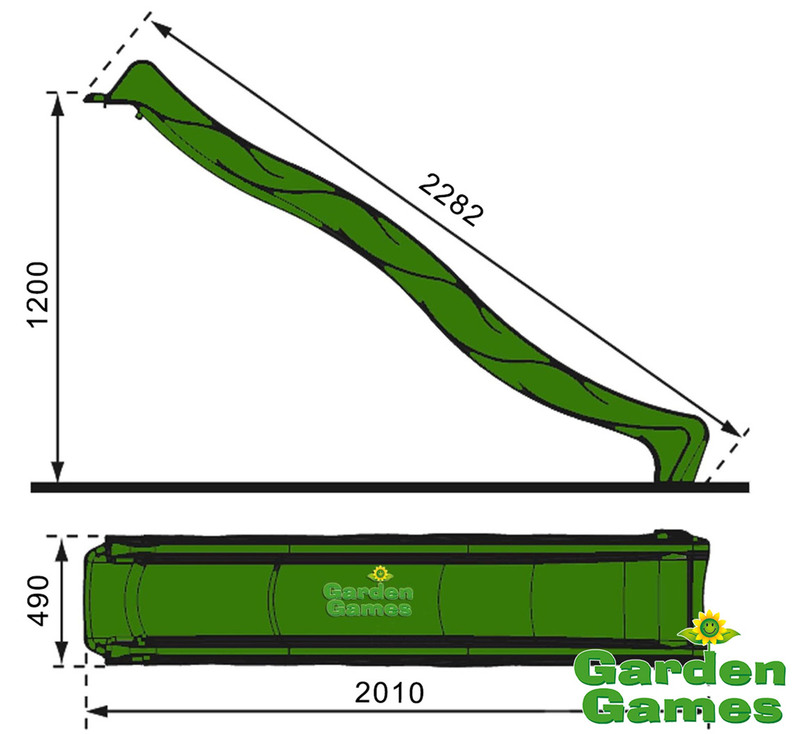 The slide has the added benefit of being mobile - meaning it can be moved around your garden to suit your needs. 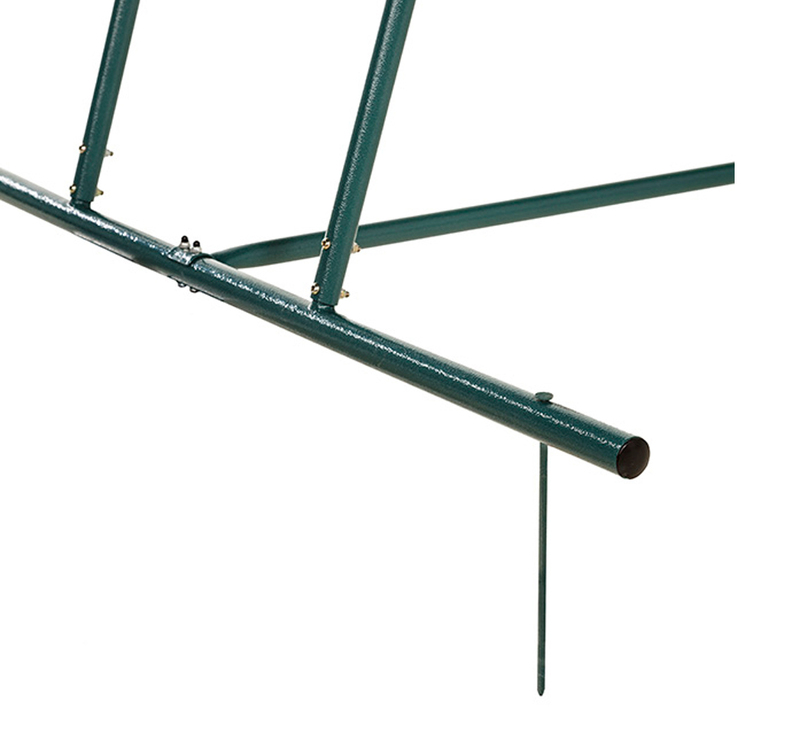 The slide steps are made from an extremely sturdy powder coated frame, with three ground anchors so you can be sure of its stability as your children slide down it. 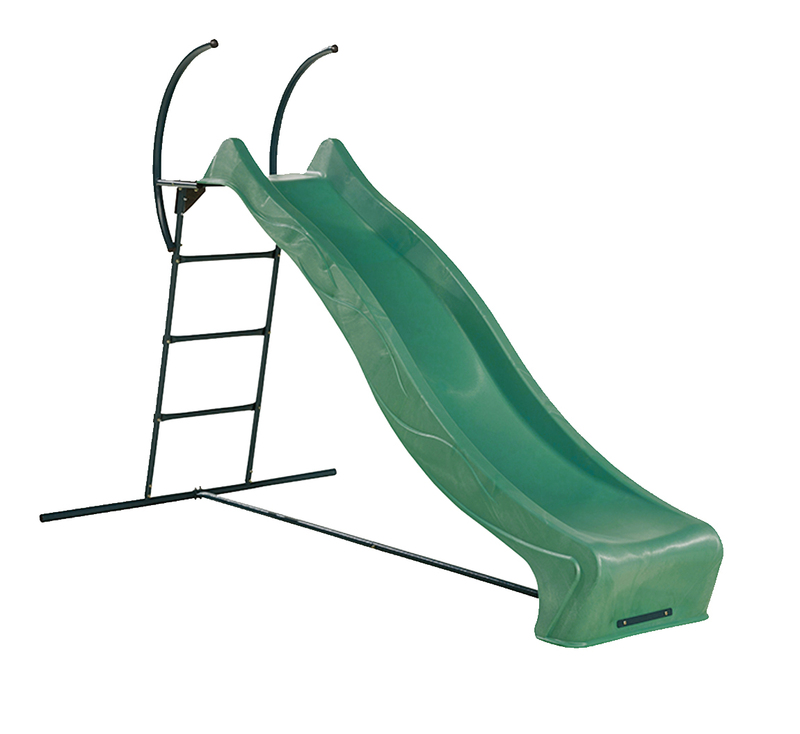 The slide steps have curved hand grips at the top, to help your children clamber to the top step before zooming down the slide. The steps have been created with an anti-slip surface to make it safe for your children to climb. 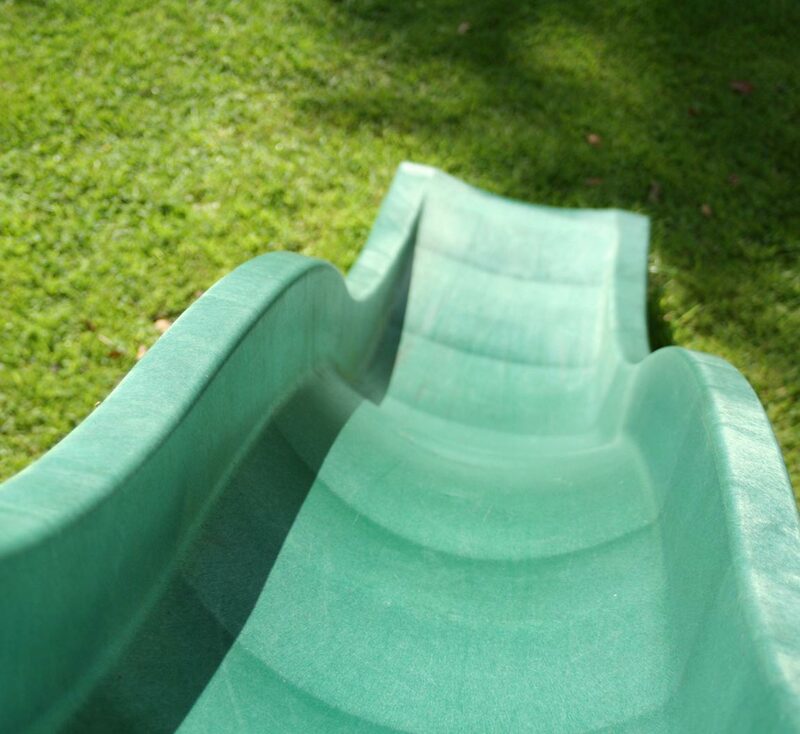 The slide even has a hose attachment nozzle on the underside which will transform your slide into a water slide on a hot sunny day. 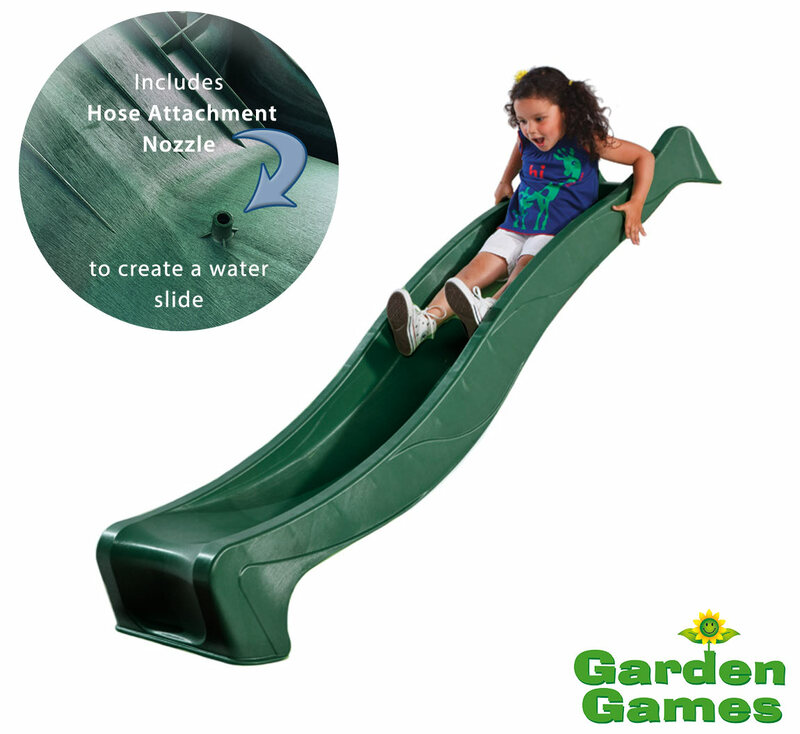 The slide has been designed to be used as a water slide as well - simply follow the instructions on the slide, turn on your hose and watch your slide transform into a water slide in minutes!